Two stipple engraving portraits by two separate artists are today’s focus. 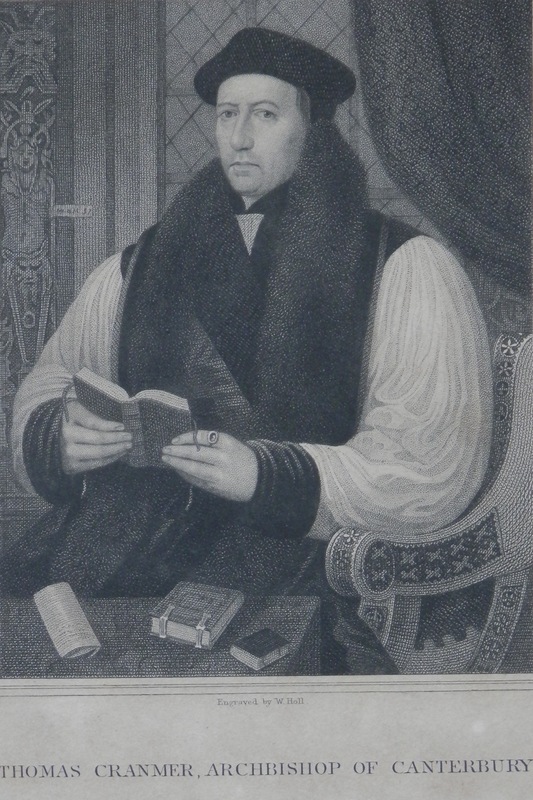 Let’s begin with a work by #WilliamHoll Sr. (1771-1838) (I believe) of #ThomasCranmer. 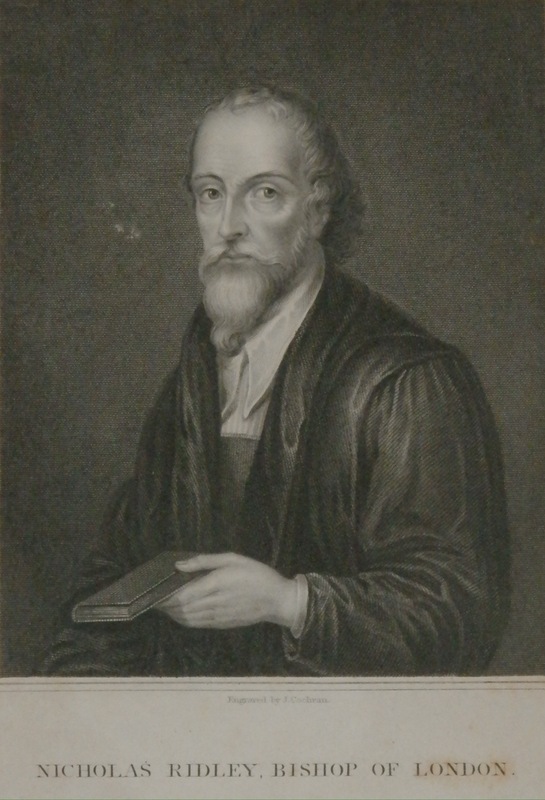 William Holl Is thought to be of German background. He studied stipple engraving under Benjamin Smith and Holl became a noted exponent of “chalk manner” engraving, based on the simulation of chalk lines on paper. Holl was noted for his numerous engraved portraits, a number of which were published for Edmund Lodge’s Portraits of Illustrious Personages of Great Britain. Holl was one of the earliest users of the steel plates in engraving rather than copper. Holl had five sons. Four followed him in the etching profession and one became an actor. William Holl Jr started his own career with an image of Cranmer in 1829 but it is definitely not this image. Thomas Cranmer was Archbishop of Cantebury and lived during the time of Henry VIII and Oliver Cromwell. He was the creator/compiler of the Common Book of Prayer used in the Anglican Church. We next look at Scottish portrait miniaturist, #JohnCochran. He worked in stipple and line engraving and was also a painter in watercolours. Cochran contributed engravings to numerous publications and his portraits are now-a-days in major gallery print collections. Both artists are superb proponents for the art of stipple engraving. Exquisite technique and sublime artistry are the foundation upon which they built their well-deserved reputations. This entry was posted in Etching and tagged Bishop of London, Book of common Prayer, Nicholas Ripley, robes, Thomas Cranmer. Bookmark the permalink.